For the last few weeks, my family has been struggling with insomnia. Melatonin was the first natural remedy we tried, and it worked for my son but not for me. As the days and weeks went on, I began to think less and less clearly about a solution. On Saturday, one of my Create Share Inspire Podcast listeners reminded me to try Lavender Essential Oil and another recommended meditation. I was like, “Duh, why did I not think of that?? ?” Because of the sleep deprived brain, that is why! So, I filled my favorite air diffuser with lavender essential oil, drew a hot bath and used one of my handmade lavender scented bath bombs, did a couple guided meditations with my favorite meditation app on my phone, and guess what?!?!?! I slept through the night two nights in a row now! That is far better than anything I’ve experienced in over three weeks. Victory! 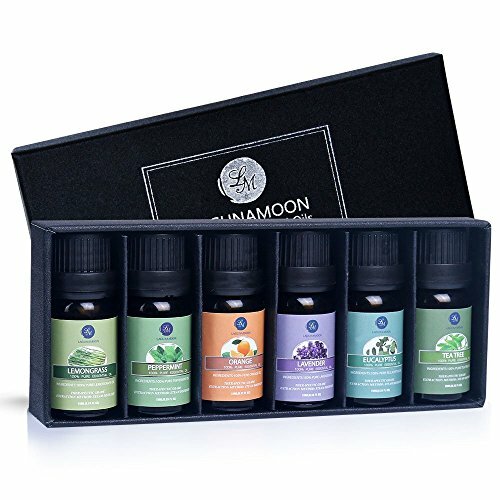 I am sharing this experience because I thought there might be others who would be interested in trying my favorite natural sleep and relaxation remedies. As always, if you have any questions, please do not hesitate to ask me! I first learned about this free (and upgrade options) app from Shark Tank. It is amazing with unlimited categories and options. Follow the link to learn more. 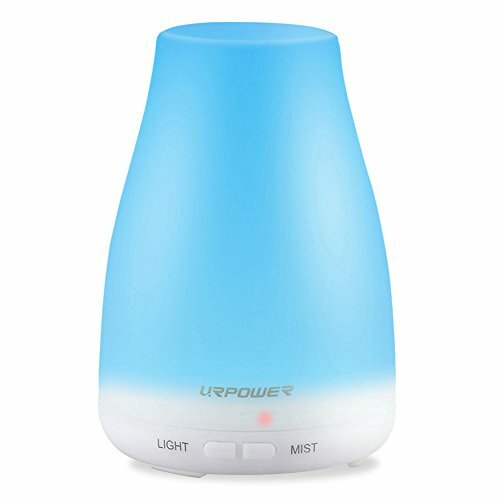 This essential oil air diffuser and cool mist humidifier is really amazing. I bought it on the suggestion of a friend, and thought there were prettier ones on the market, but once it arrived and I realized it lights up at night, I can’t imagine loving another one any more. I can add any essential oils I want to the diffuser, which means I can use it for different reasons. 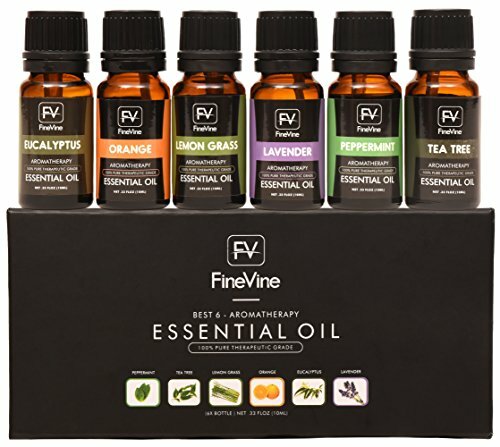 I use lavender essential oil for sleeping or relaxation, frankincense essential oil to lift my mood, or jasmine essential oil for energy. I love making blends, too. Sometimes I mix sweet orange with clove and cinnamon; peppermint and eucalyptus; sandalwood and rose. I have so much fun with it. In my newest book, “80 Handmade Gifts” one of the projects is my handmade bath bombs recipe. 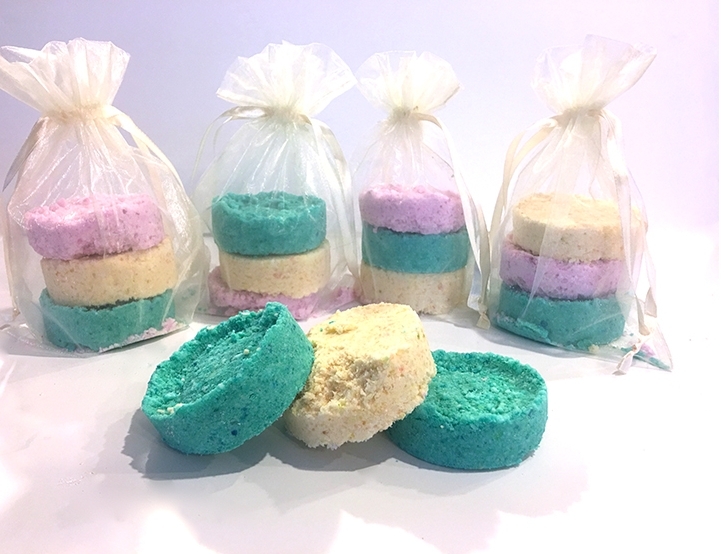 This is a simple recipe for making bath bombs: they are chock full of amazing ingredients to relax your muscles and elevate your bathtub to a luxurious spa treatment. When you perfect popping the bath bombs out of the molds, you will have gorgeous, handmade gifts to give anyone! I have yet to meet a person - man or woman - who doesn’t love my bath bombs! My son and his athlete friends swear by them!